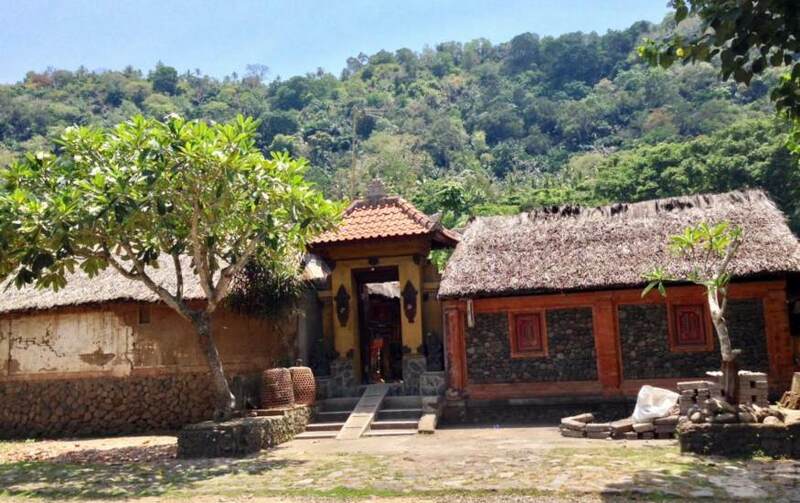 First visit will be Goa Lawah, one of Bali’s most important temples. It features a complex built around a cave opening that is inhabited by hordes of bats, and its name translates to ‘Bat Cave’. The Goa Lawah Temple is a large complex on the north side of the Jalan Raya Goa Lawah main road. It is a stopover for holidaying locals who come in with offerings and do short prayers before continuing with their journey. 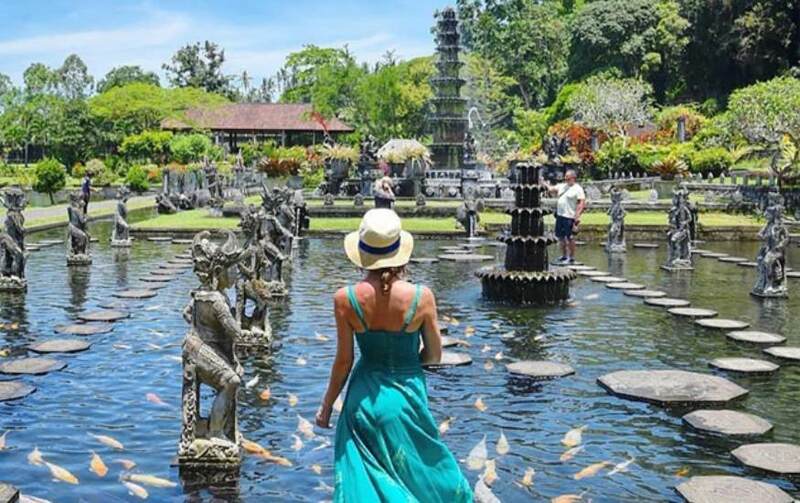 Tirta Gangga, a water palace built in 1948 and surrounded by pools, fountains, lush green gardens, and several stone carvings and statues. 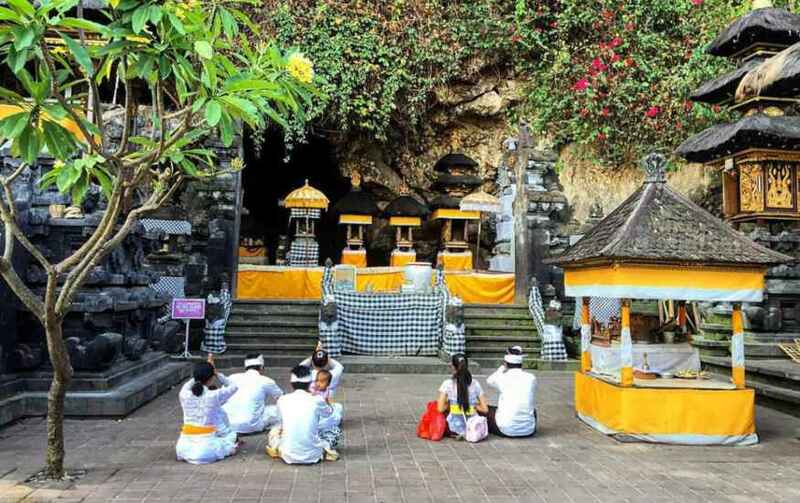 Because the water of Tirta Gangga is regarded as holy, it is used regularly for religious temple ceremonies. Then continue to Pura Lempuyang, it’s a very scenic and very holy place to visit. 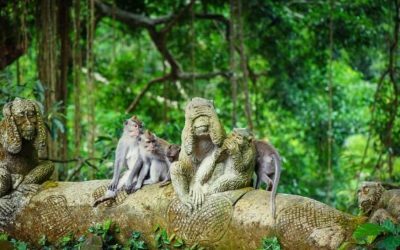 Located at Karangasem east Bali within the highlands of Mount Lempuyang this temple is not only one of the most difficult to get to, but also one of the most sacred on Bali. 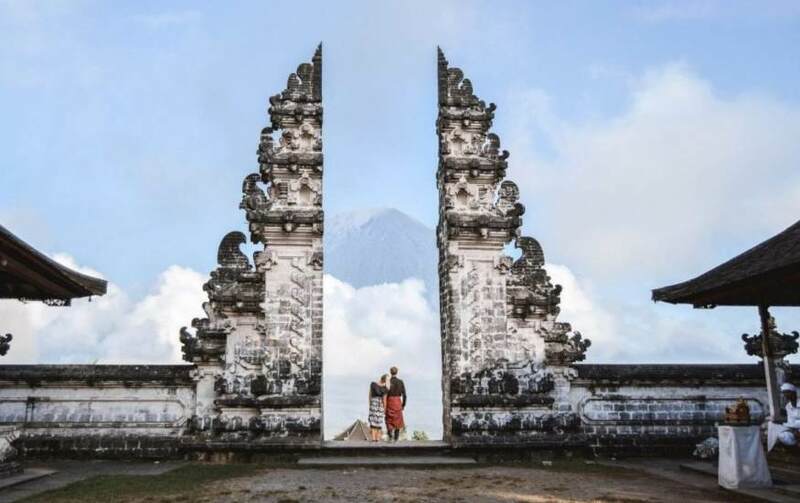 If the weather support, you will get the best photo shoots that face to Agung volcano from the gate of heaven. 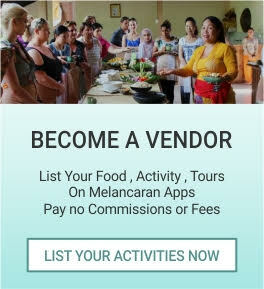 Then explore the indigenous village of Tenganan, which retains its ancient pre-Hindu customs through a strong code of non-fraternization with outsiders. 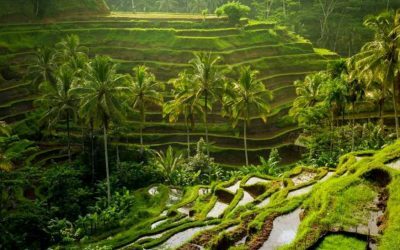 It is a symmetrically laid out Bali Aga village with walled homes and unique crafts; Bali Aga were the original inhabitants of Bali, before the arrival of Hindu Javanese. 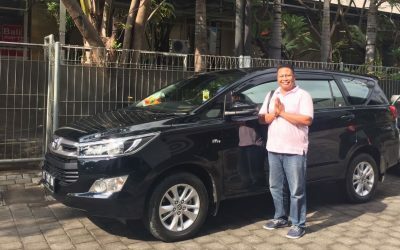 Your tour will ends with return/drop off to your hotel.